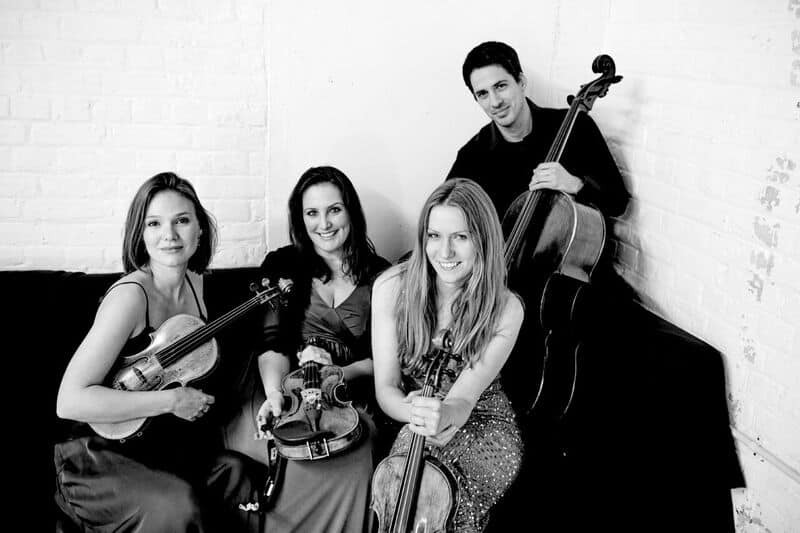 As an experienced newcomer on the international string quartet scene, the UK-based Albion Quartet will present itself as part of the Queen Elisabeth Music Chapel’s MuCH Music series. 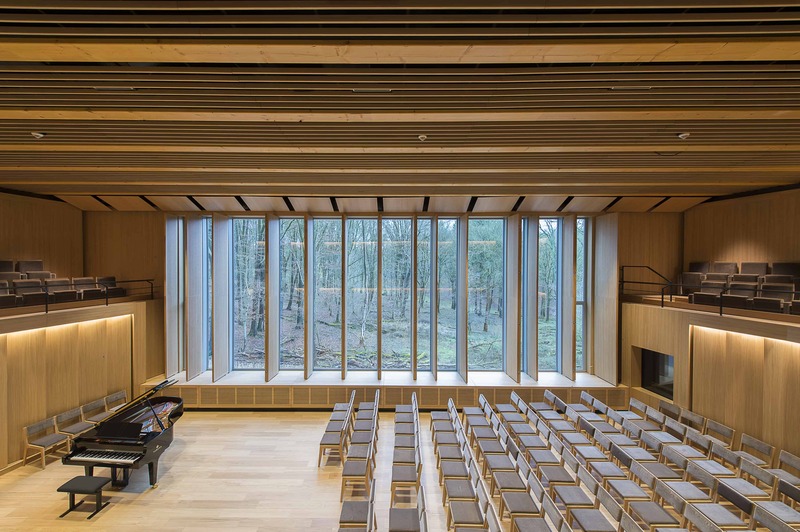 MuCH stands for intimate concerts in the Haas-Teichen Studio, in close proximity to the audience and looking out on the Sonian Forest. The series offers an opportunity for the general public to immerse itself in the heart of the Chapel’s music laboratory, presenting artists in residence, guest artists and rising stars. 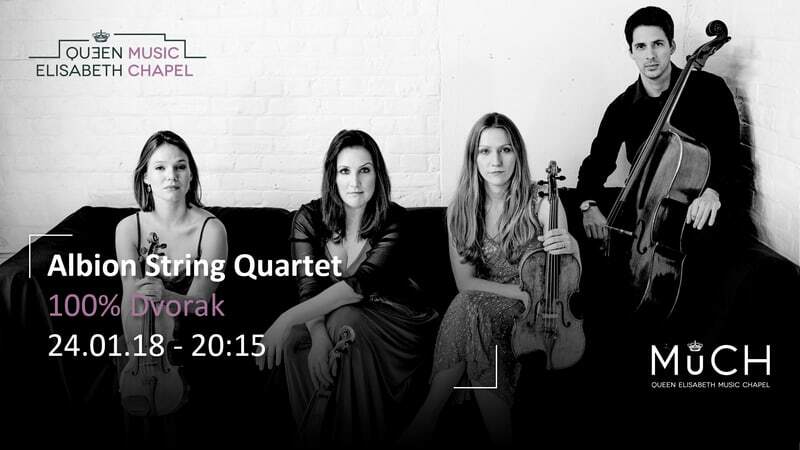 An obvious first question given the upcoming concert in Brussels: why should the audience come and listen to the Albion Quartet on the 24th of January? Albions: Why should anyone go to any live concert? The thrill of hearing music performed live is like no other! We sincerely hope to give people a life-enhancing experience, one in which they can lose themselves in the music and the moment. We’ll be producing something that cannot be recreated. As a quartet, we always aim to perform with integrity, in this case, having immersed ourselves in Dvořák’s oeuvre and working with Miguel, one of the great chamber musicians of our time. Albions: We indeed do work hard to build our repertoire. This is a challenge, but on the positive side we all have a good deal of chamber music experience under our belts, in many cases having worked on our quartet repertoire before in previous groups, or having played a lot of chamber music by the composer we work on in the quartet already. We have a clear idea about why we’ve come together and what we want to achieve in the group too. 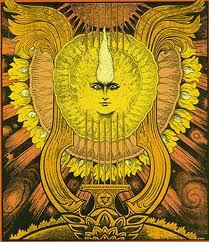 Our collective vision is to bring the composer’s musical ideas to life. For us this means spending hours rehearsing, discussing ideas, and trying new ways of working, but being spontaneous in the moment whilst performing. The hours of work allow for that flexibility and trust in performance. What are the most important qualities a string quartet should possess? Albions: Some words immediately come to mind. Humility. Focus, for instance with intonation. We find ourselves continually building and exploring for intonation and timbre. Open mindedness, and, of course, listening – in the same way a painter sees. The string quartet is about trying to be as one while retaining your independence and challenging your partners. How does this difficult straddle work out in practice? Albions: We think one of the unique qualities of quartet playing is watching and hearing this four-way conversation. If one voice is missing orally, the magic is lost. Our job is to balance to each other perfectly, acutely listening to the three around us and adjusting our volume. Sometimes the composer requires us to play independently, as the soloist, leading our colleagues. The next phrase, we may need to take our sound and blend it to our neighbours, hiding away any individuality to create a new colour. Following up on this, a violist once told me that musicians playing in a quartet need to concentrate foremost on what happens ‘in the middle’, so to speak, instead of focusing on their own part. To me it also seems as if, especially during concerts, a cohesive sound outweighs individuality, while during rehearsal this can be the other way around. What are the quartet’s thoughts on this? Albions: We agree. We often rehearse in a cross formation – as opposed to the traditional performance layout – and speak of creating a sound literally in the middle of the group. We always try to have an ear for the corporate sound. In concert there’s that extra magic of having an audience there. It’s a two-way thing: we feed of their energy and they ours. Albions: We all have a particularly soft spot for the slow movement (Adagio ma non troppo) of Beethoven’s “Harp” Quartet (opus 74). We all felt something extremely special on stage the first time we played this piece, at the end of a festival where we were in residence in France, the Sainte-Mère Festival. But the whole string quartet repertoire is something you want to explore over and over again because of its rich sound world. When you tap into the language of any great composer you will find yourself wanting more. WHAT: interview with the Albion Quartet on the occasion of the concert the quartet is giving on Wednesday the 24th of January 2018 at the Queen Elisabeth Music Chapel together with Master in Residence Miguel da Silva. The programme is an all-Dvořák one, combining the famous “American” Quartet (opus 96) with the composer’s third String Quintet (opus 97). Tickets are still available and can be bought by clicking this link.